Why choose Pinnacle Tree & Shrub Care? Our trained Arborists practice the most current and safest arborculture techniques. We believe in continuous education to maintain leadership and continuously improve our level of service. We specialize in hard to access tree work by utilizing the most modern equipment and techniques. Full service tree care from pruning to planting. Pinnacle Tree & Shrub Care will always strive to provide a high level of service and care, using the latest arboricultural techniques. 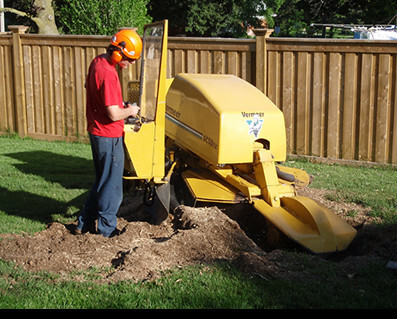 Pinnacle Tree Care provides tree care services in the Kitchener/Waterloo and surrounding areas. We are locally owned and operated. Since 1977 we have studied this field and we strive to educate our clients. We have the experience and knowledge that we are sure you will appreciate. We Guarantee all our work.